She’s been enjoying a jetset lifestyle since leaving the Love Island villa. And Alexandra Cane was keeping the party going on Monday when she hit Ocean Beach Club in Ibiza with her pals, putting on a seductive display in a white bikini. The stunning brunette made the most of her enviable curves in the tiny two-piece, adding a hot pink kaftan for a pop of colour. Alexandra turned heads as she made her grand arrival at the event, knotting her wrap at the waist to showcase just a hint of skin. The reality star added some extra height to her frame with a pair of grey lace-up heels. Demi Rose’s make-up artist wore her long dark hair down in loose curls and matched her rosy lipstick to her poolside look. The star was joined by a male pal as she made her way into the venue, and he couldn’t seem to keep his eyes off her. 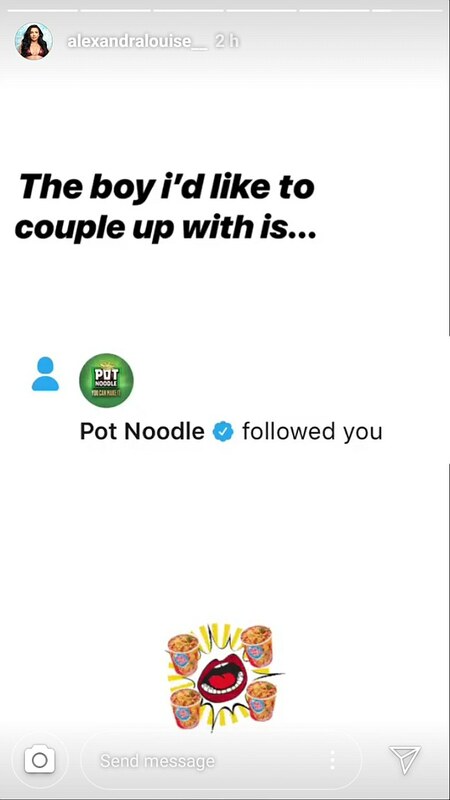 Alexandra made no secret of her love for Pot Noodles during her stint in the Love Island villa. The glamazon recently took her fast food one step further by slipped into a branded bikini in a funny GIF posted to her Instagram Story. The reality star, 27, showcased her enviable physique in the white string two-piece covered in images of the instant noodle snack, in her favourite chicken and mushroom flavour. The skimpy swimwear set featured a large Pot Noodle on each triangle of the bikini top and one in the centre of the tie-side briefs. Alexandra was clearly delighted with the set, sharing a cheeky boomerang of herself in the customised two-piece sent to her by the snack brand. 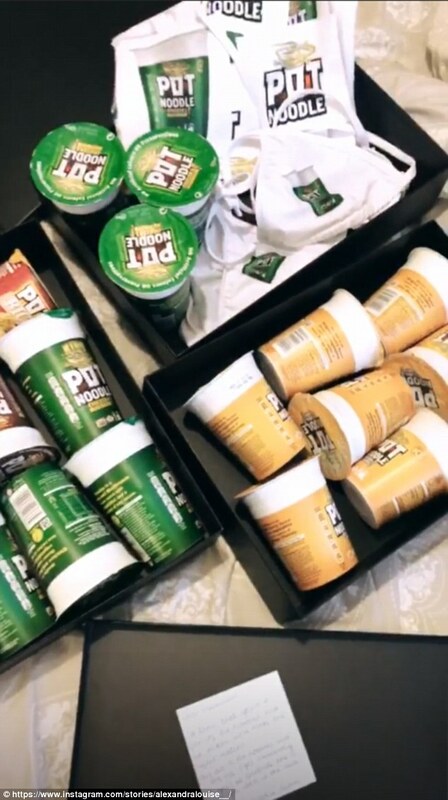 The ‘welcome home package’ created especially for the Love Island star, included 19 Pot Noodles – to signify the 19 days that she was in the villa (day 39 to day 57). 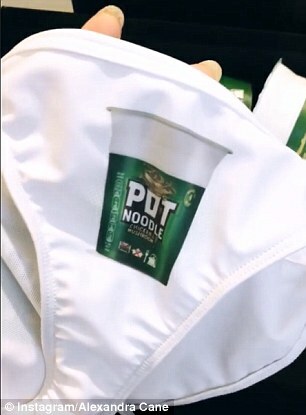 Alexandra unveiled the gift on her Instagram Stories with videos showing the contents of the package, joking that she’d rather couple up with a Pot Noodle over any man. Pausing with excitement, the Love Island beauty agreed: ‘We definitely would, I’m recoupling. ‘This is what dreams are made of. This is absolute noodle goals, tell me I ain’t lying!’ exclaimed Alexandra. 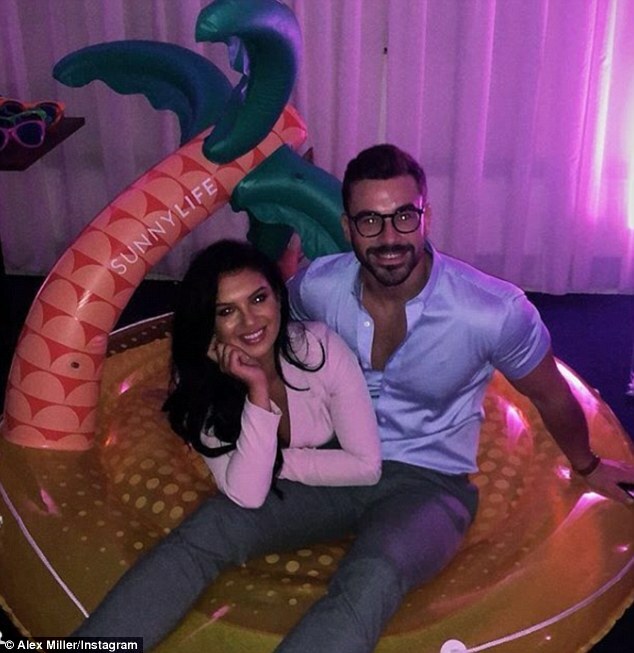 Though the brunette bombshell failed to find lasting love with Dr Alex George in the villa, at the wrap party, she was spotted stealing a private moment with Alex Miller. 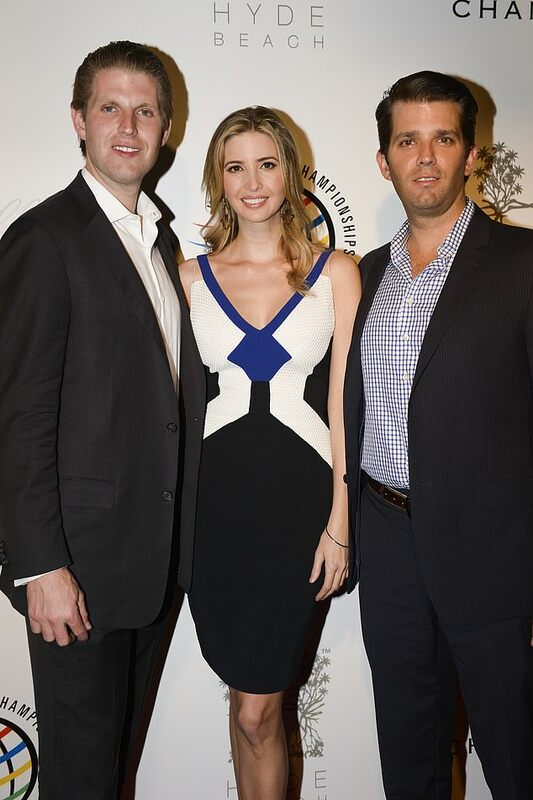 Inside the bash, chemistry was present between the duo when they toasted to each other after both admitting to fancying each other. 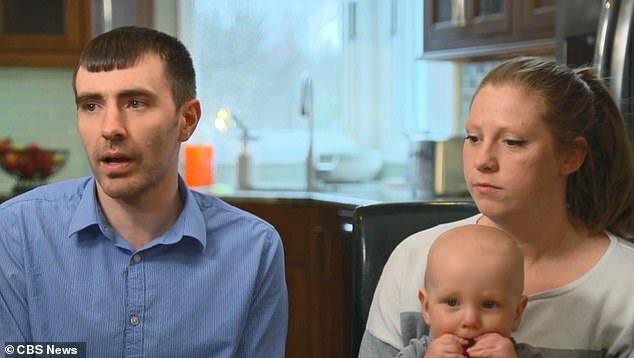 Not mincing his words, Alex then divulged he was keen to take the make-up mogul on a date when she touched back in the UK after her time in the Mallorcan villa.